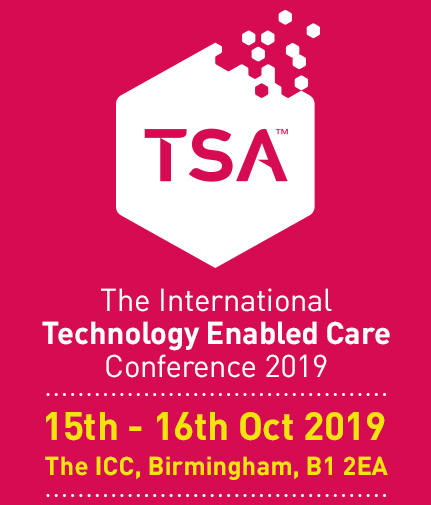 TSA is working in association with several supporting organisations to help ensure that the content of the conference is relevant to all aspects of the TEC community. Conference content over the course of the 2 days will be structured around the conference theme of Citizen Powered Communities. A programme including plenary sessions, breakout sessions and interactive sessions is currently being finalised, and will be available via this website in due course. Further information on all the supporting organisations will be available in due course.